Winter morning, Chautauqua Park, Boulder. 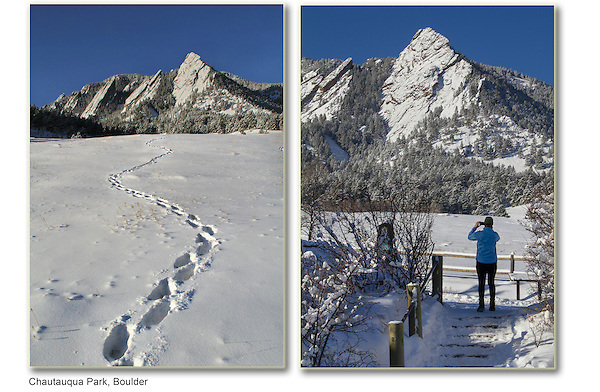 Year-round photo tours of Boulder and nearby areas, led by John. Rocky Mountain National Park tours.